We love all our couples, but the ones who are basically big kids and best friends are some of our favorites. I would’ve never guessed on first impressions that Krystal and Christopher were so playful – but they were obviously insanely in love. Once we got to know them, they turned out to be one of the goofiest couple’s we’ve ever had! 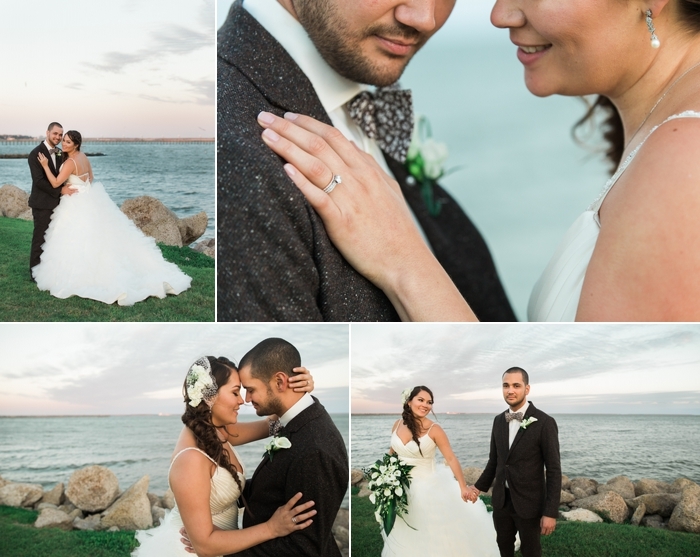 They were married at the Sylvan Beach Pavillon in LaPorte. After Chris said his very serious, very sweet vows, Krystal admitted she’d had a tough time writing hers out. So she said how much he meant to her in a silly little song. Chris joined in halfway. It was unbelievably adorable. This perfect couple almost missed out on each other. Krystal explained “I’m an extremely driven individual, which makes dating me very difficult. So, we’ve dated twice.” Right after they parted ways, they bumped into an old friend who bought them a bottle of wine, saying “I’ve never seen a happier couple.” They never stopped thinking about one another, and eventually found their way back! “Canoodling is our favorite pastime.” Can you think of a better way to spend the day? I told you they were silly. Wholly, blissfully, unashamedly silly. 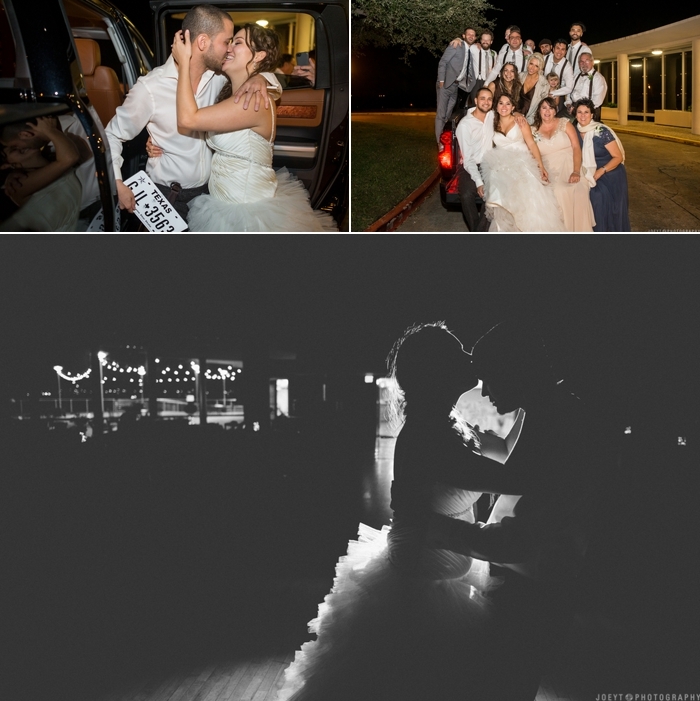 After sharing one last emotional dance in an empty reception hall, they made their grand exit. Chris thought they were borrowing a friend’s car for the getaway, but Krystal bought him his dream truck as a wedding gift. She’d had it for months, and is still in awe of herself for keeping it a secret. 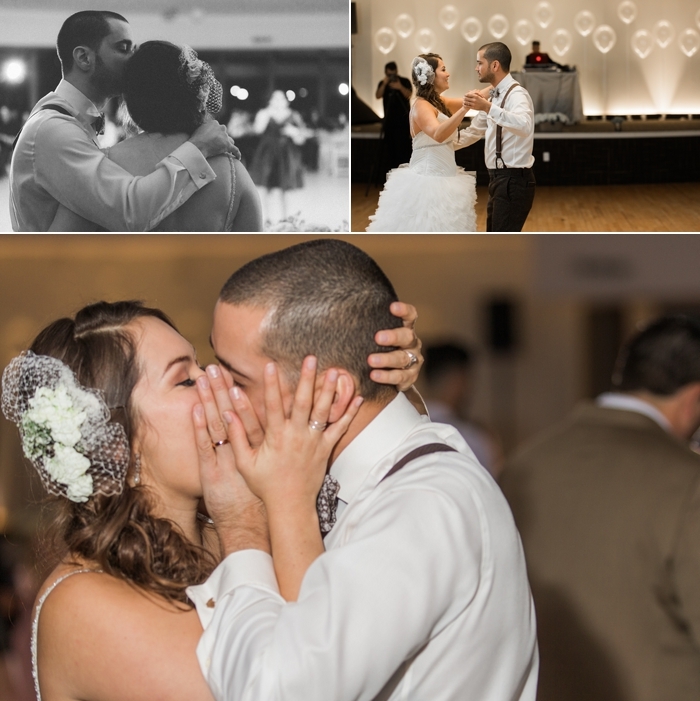 If you’d like to see more of our work, behind the scenes shots, and read more of our couples sweet stories, please follow us on Facebook, Instagram, and Twitter.